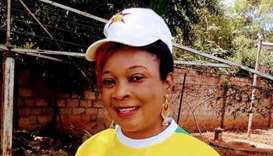 The Zimbabwe Football Association have confirmed the death of a female fan in a stampede outside of the National Stadium in Harare ahead of Sunday's Africa Cup of Nations qualifier against Congo. 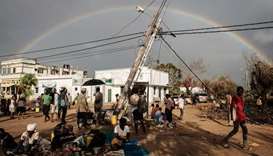 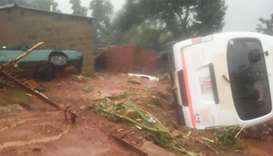 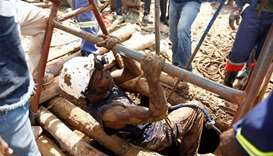 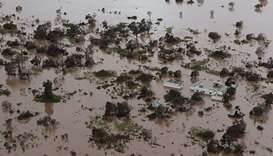 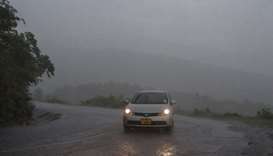 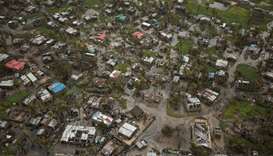 The death toll has risen in Mozambique, the country hardest hit by cyclone Idai, a government minister said Sunday. 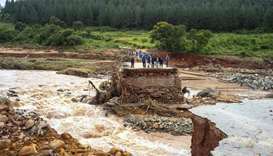 The number of dead from cyclone Idai in Mozambique, Zimbabwe and Malawi has risen to at least 615, the UN said on Saturday, citing official figures from the national governments. 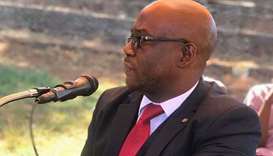 A former mayor of Zimbabwe's tourist hotspot Victoria Falls was caught with nine elephant tusks weighing 120 kilograms and arrested with two other suspects, police said Friday. 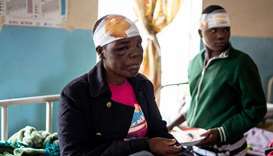 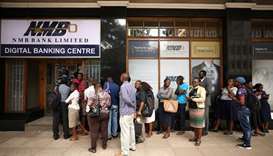 Zimbabwe underwent a de facto devaluation on Friday as its central bank began trading a sharply discounted replacement currency, attempting to ease a cash crunch that has hobbled the economy and plunged millions deep into poverty.